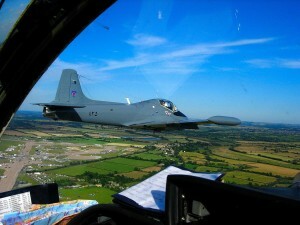 NWMAS provides flying training from initial PPL training at the sister company Flintshire Flying School, and onto conversion and refresher training on fast jets. All jet training is carried out to the requirements of the CAA and the operators CAP 632 OCM using the original Aircrew Manuals or Pilots Notes and the RAF Central Flying School Instructors Manual as primary reference material. Please contact us for details.